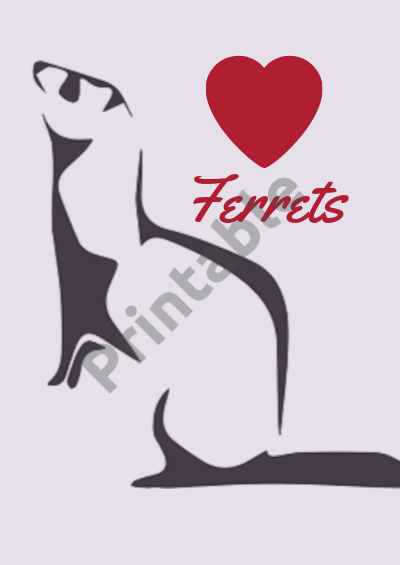 This Ferret print is an instantly downloadable printable wall art ready for you to frame. Decorate your home or office in an affordable way! Print and frame it. That is all you need to do!